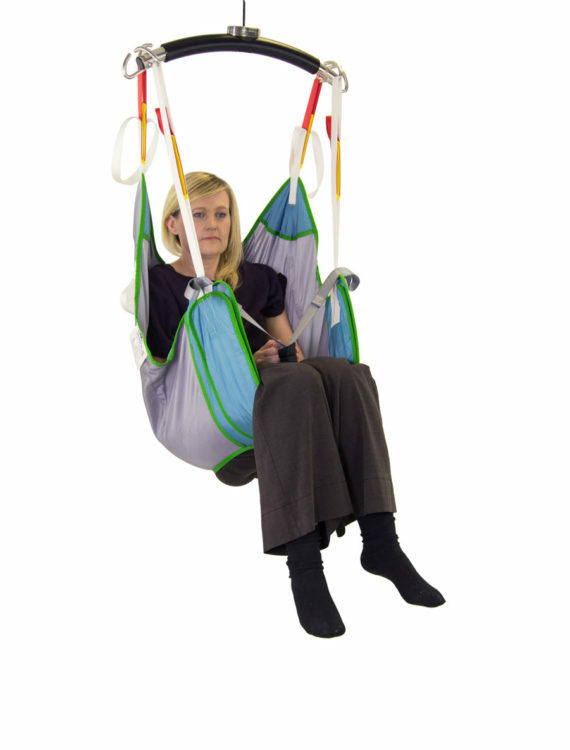 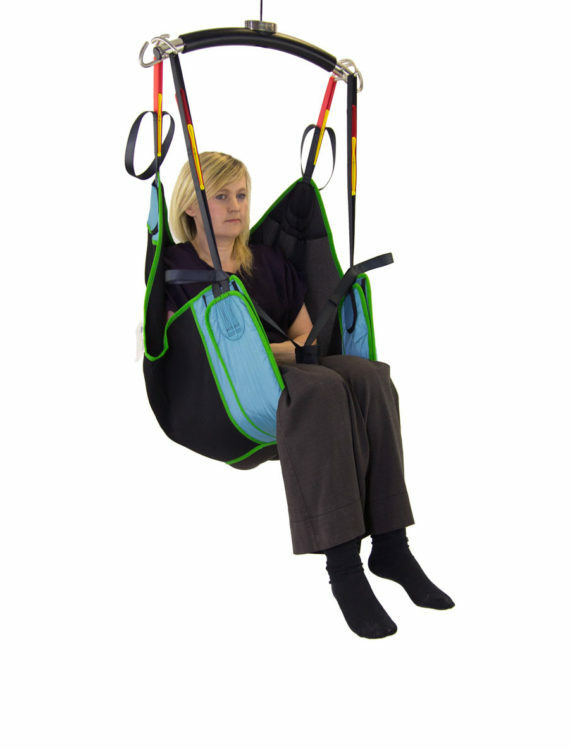 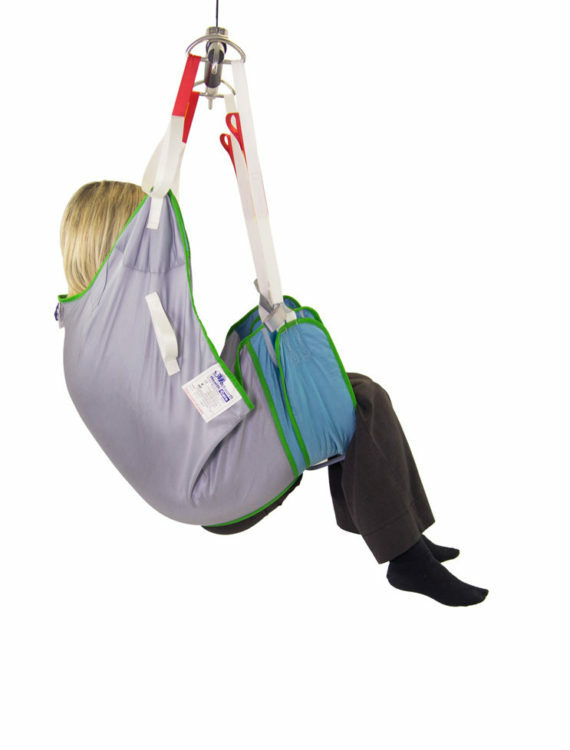 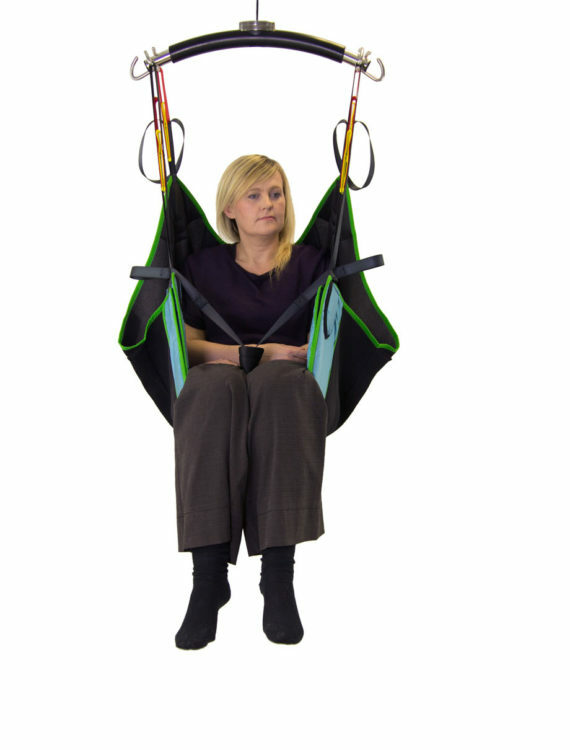 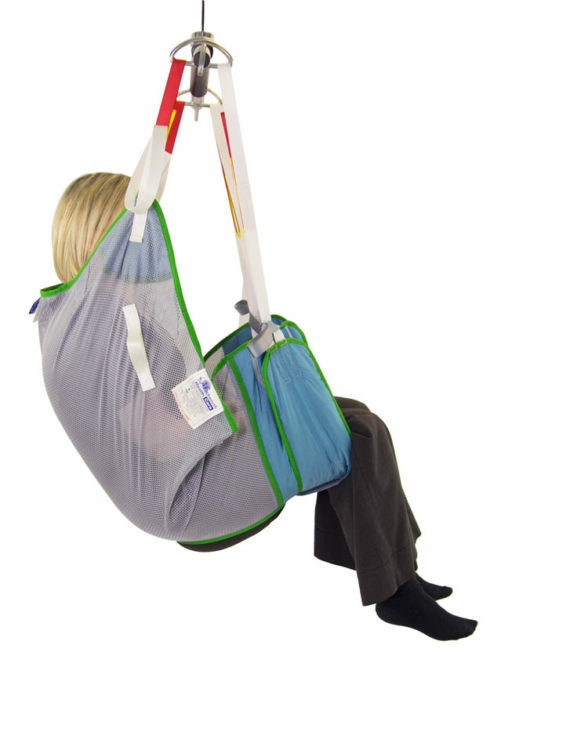 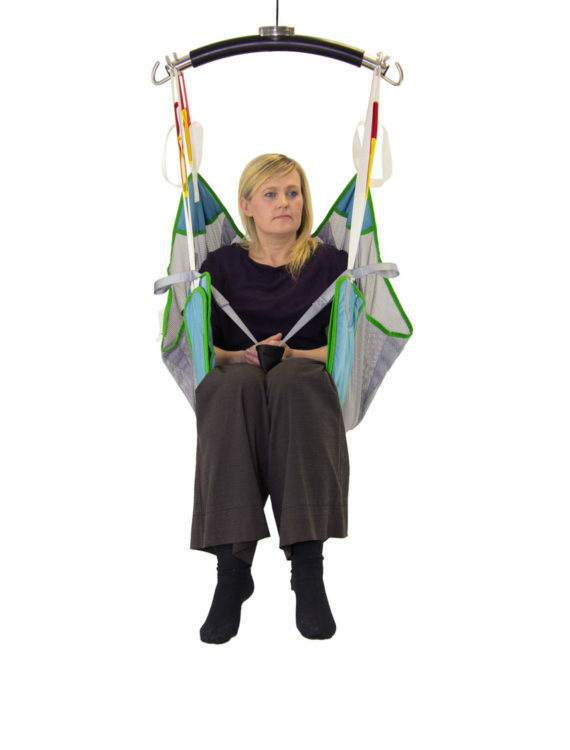 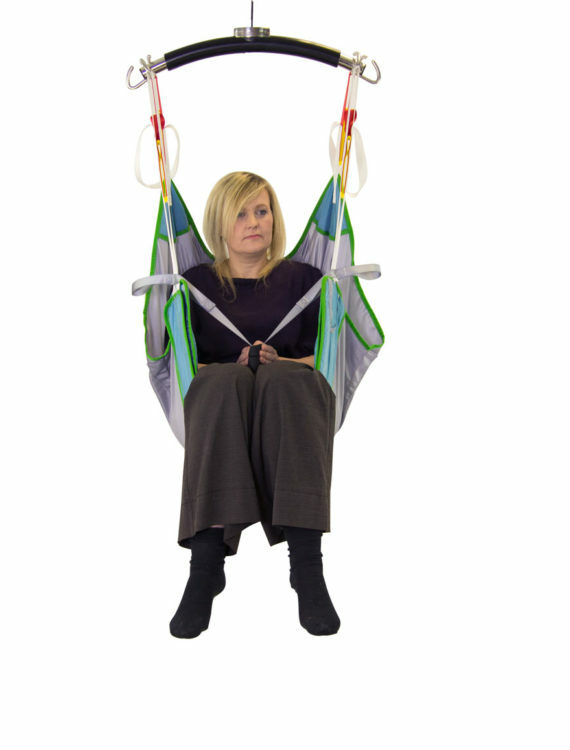 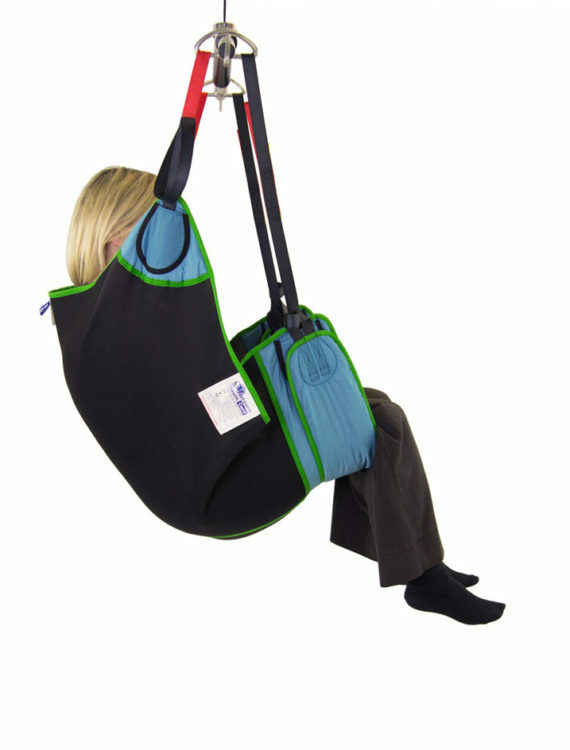 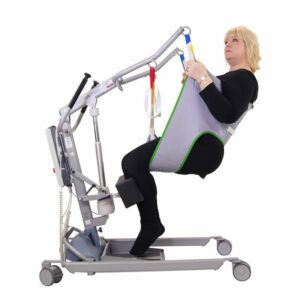 The Beech hammock easy-fit sling encourages postural support when it is required. 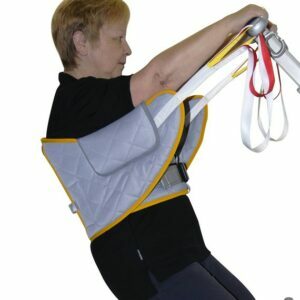 It is a preferable alternative to the universal sling during these circumstances. 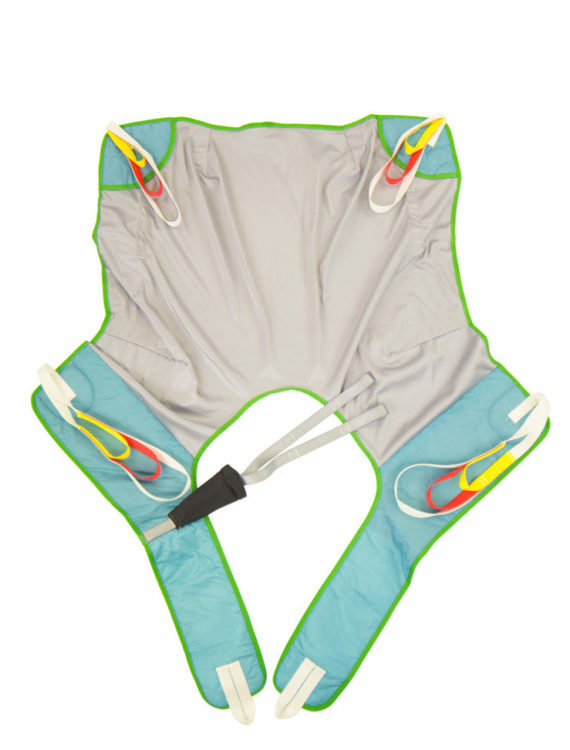 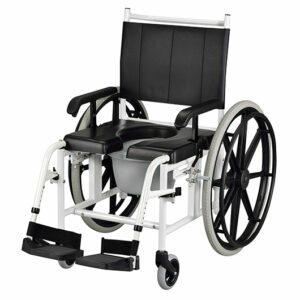 The webbing design fits around the outside of both legs, providing discreet positioning. 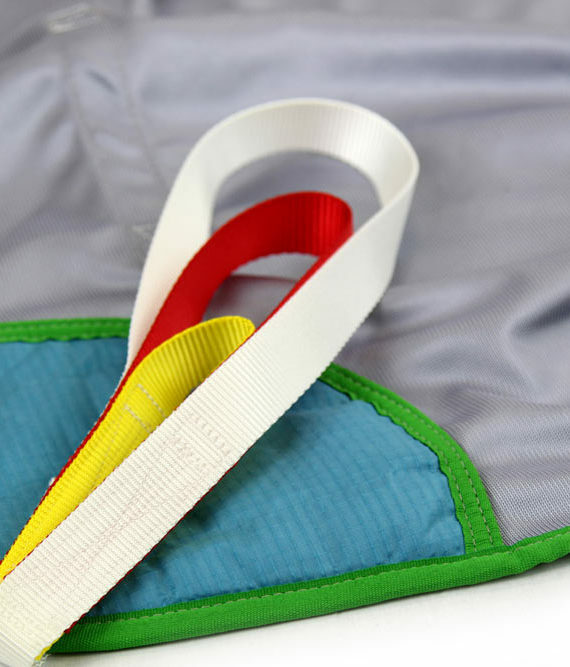 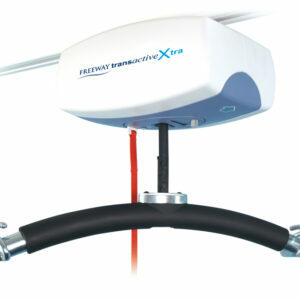 An aperture is also present, while preventing the patient from slipping during the procedure.